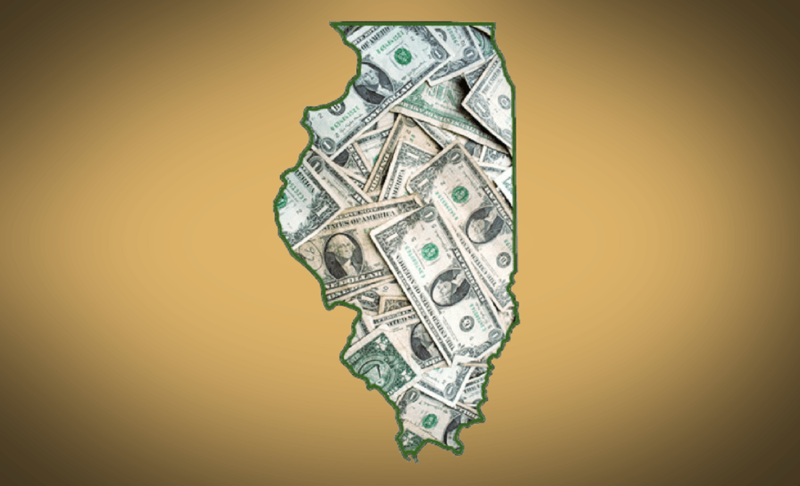 Chicago – A storm is brewing in Springfield that is threatening to blow away Illinois Taxpayers. The bill, HB825 will allow municipalities to impose unlimited fees on taxpayers based off of storm water collection, treatment, distribution infrastructure, and disposal. 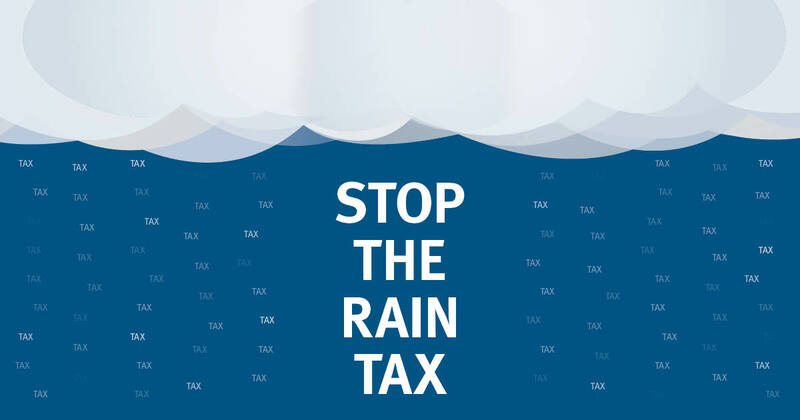 A release from Representative Allen Skillicorn (R-66) best discusses the problem with the upcoming rain tax.